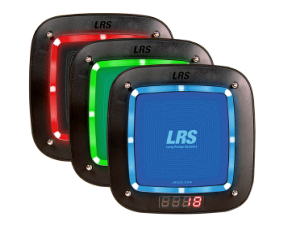 We have products that have real range for large golf courses - check them out. 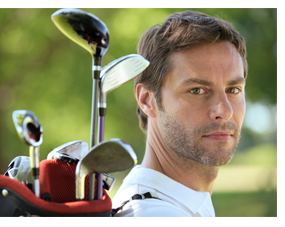 Golf courses and country clubs must provide exceptional service while maintaining a budget. 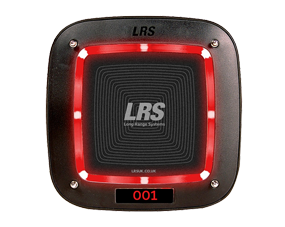 LRS UK offers a number of solutions to meet the needs of the golf and country club industry. 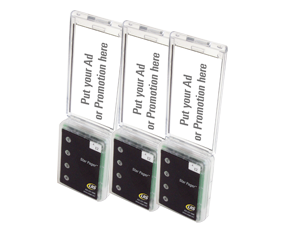 Our systems are developed to help you give your customers and patrons better service but they also help to improve efficiency and bottom line profits. 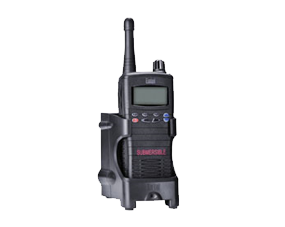 The CS6 is our standard customer pager and is a massive hit with our customers. 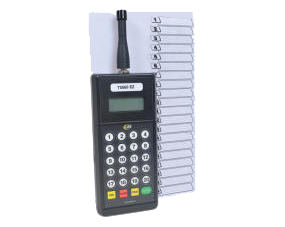 The 'Pro' pager option for customers. 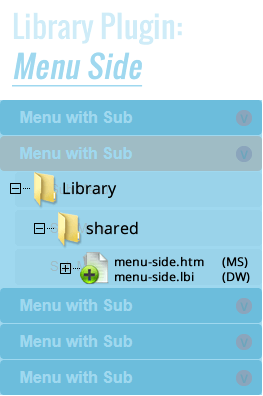 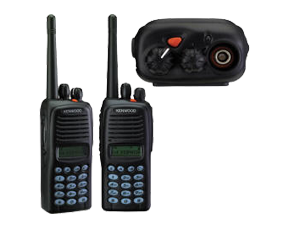 The CS7 includes 'acknowledge' mode to ensure that the system knows that the customer received the message. 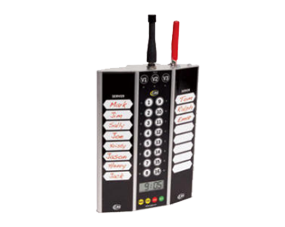 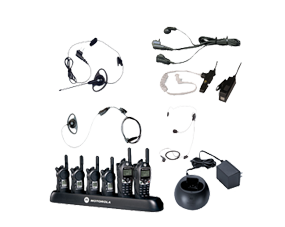 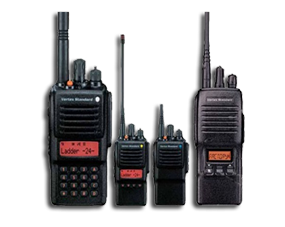 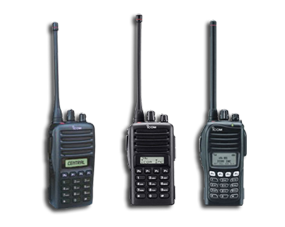 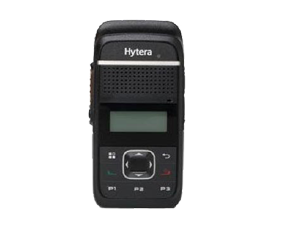 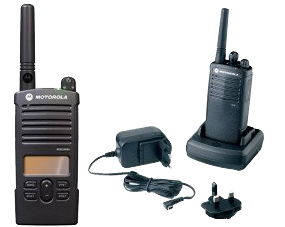 Communicate effectively using two-way radios by Long Range Systems.